Apple Computer co-founder Steve Wozniak today announced that he has become the co-founder of EQUI Global, the venture capital tech innovator. 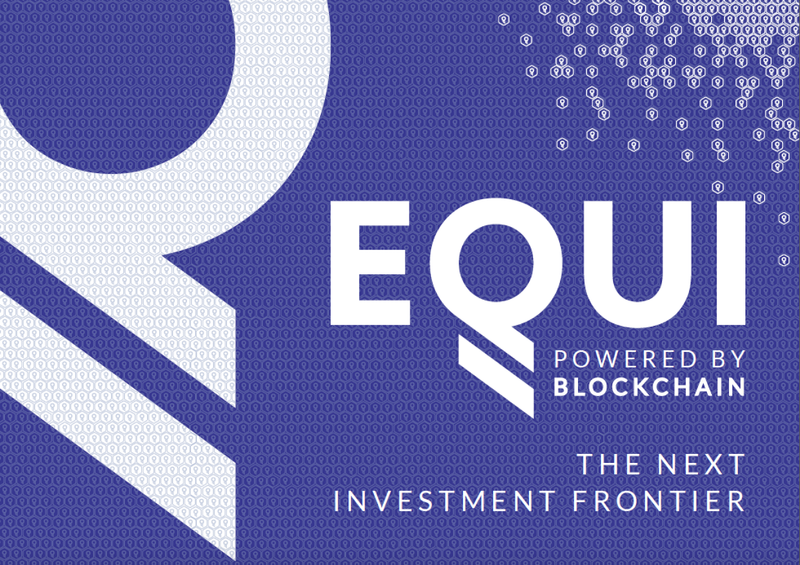 EQUI Global presents a unique opportunity to disrupt the venture capital industry — one that is considered to be extremely traditional. It’s a potential game-changer in the venture capital industry and a model that many others are expected to follow. 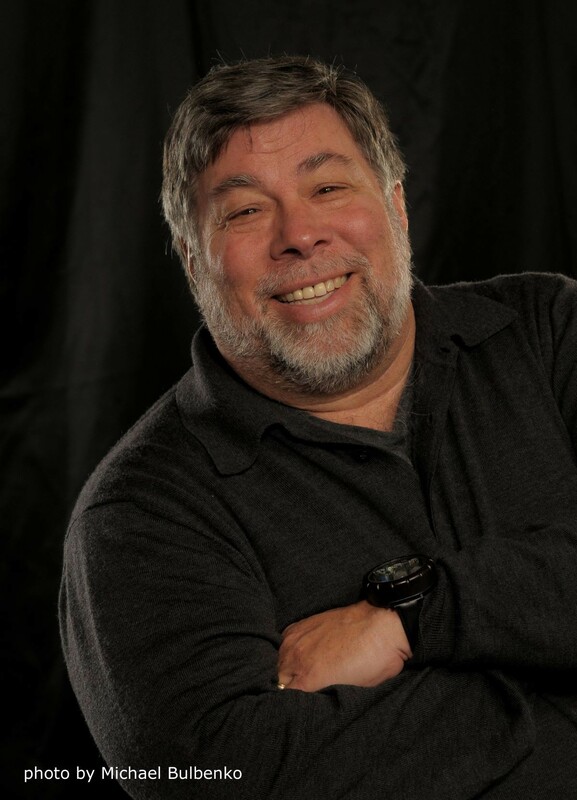 Steve Wozniak continued, “I am very pleased that my business partners are the respected Michelle and Doug. They are both very determined people who have both achieved what few people can do”. The team has an exceptional investment track record behind them and will be able to attract the budding start-up stars of tomorrow (not just start-ups) on a growth trajectory — the new Apples and Facebooks of the world — before they become famous. Businessman and philanthropist Doug Barrowman, founder of EQUI Global has achieved considerable success for over 30 years in the venture capital industry. Doug is absolutely delighted that Woz has decided to become the co-founder of EQUI. Entrepreneur and Global speaker Lady Mone OBE, co-founder of EQUI said “Woz has always been my business icon and it’s a dream come true to be working with him at EQUI”. Steve Wozniak concludes, “We’ve already got over 20 businesses that we are looking at and we haven’t even officially launched yet. It’s going to be very exciting. Ultimately, our mission is to seek, support and fund the blockchain and tech stars of tomorrow. “EQUI Global is a game-changer”.